Making BIG ideas real! We plan with care, develop unique ideas and use our years of industry experience to build everything we do. Through our 24/7 support assistance, world-class staff or long-term engagement - we help clients find the right solution to all their problems. Everyone has got some idea, the thing is, to work on them or make it happen! 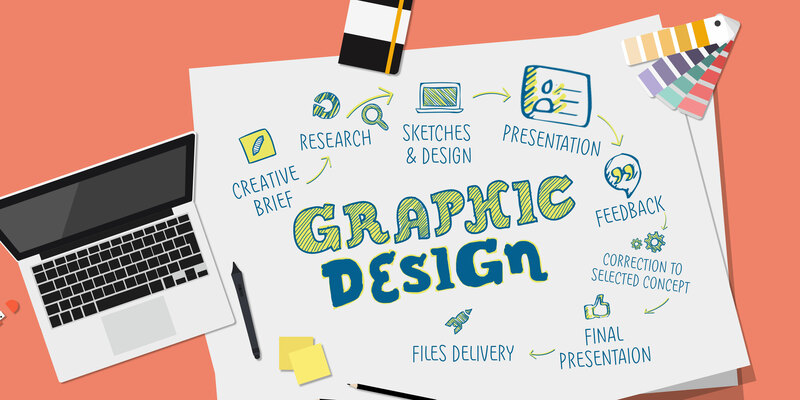 At Mansa InfoTech, we turn ideas into action. From web design to application development, hands-on mobile and business marketing, we strive to develop proven end to end solutions for our worthy clients. Producing satisfied customers! 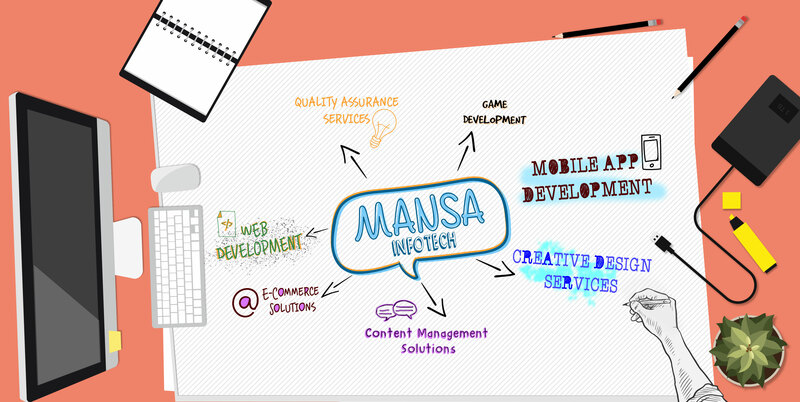 At Mansa InfoTech, we're committed to deliver high-quality products to our huge clientele. We are a perfect blend of young enthusiasts and visionary entrepreneurs. So, we bring to clients the best of both - faster delivery and superior quality. Provide us opportunity to serve you! We understand our customers and thus, make all-out efforts to serve them in most effective and efficient ways. that can modify your digital world? Endeavoring to work with perfect blend of young enthusiasts? Want to turn your big ideas into world-conquering products? Need IT support and quality assistance even after the project is complete? 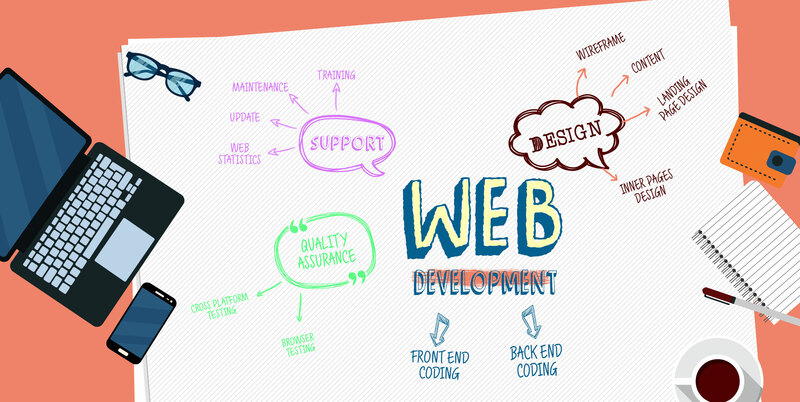 web and software development solutions to our clients. It’s what we do and it’s what we are best at. 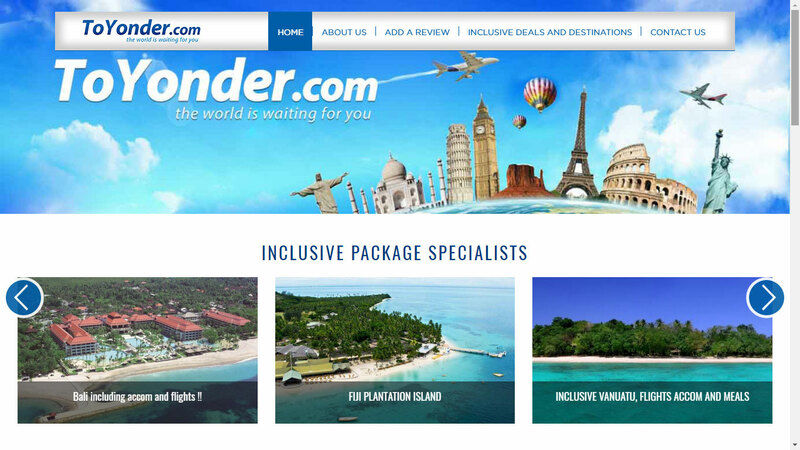 From web graphics and interface to standardized coding, we deliver full web design solutions with great attention to detail. We don't produce cookie-cutter projects. 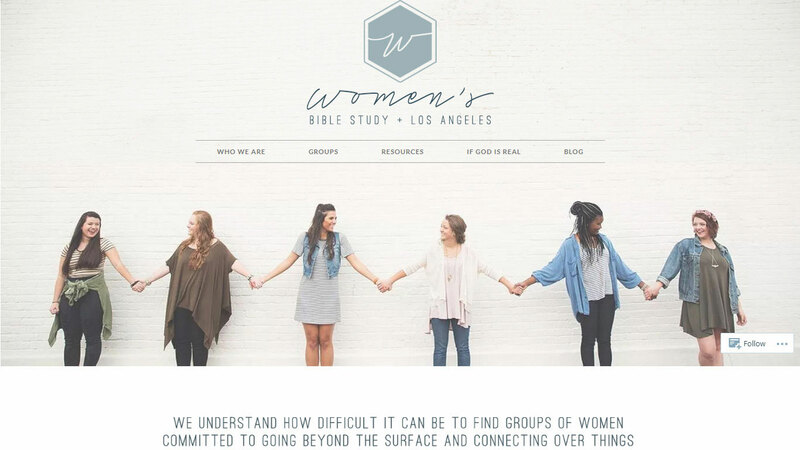 Each website we develop is unique and original. We do not rely on templates or found codes. We provide end to end content management solutions for creation, distribution and management of content over the internet or website. We provide rich ecommerce solutions to our clients. This way, they get necessary tools for creating a store and manage sales. We can make sure your website is optimized to rank high in search engines. We proffer all-in-one marketing solutions under one hood. 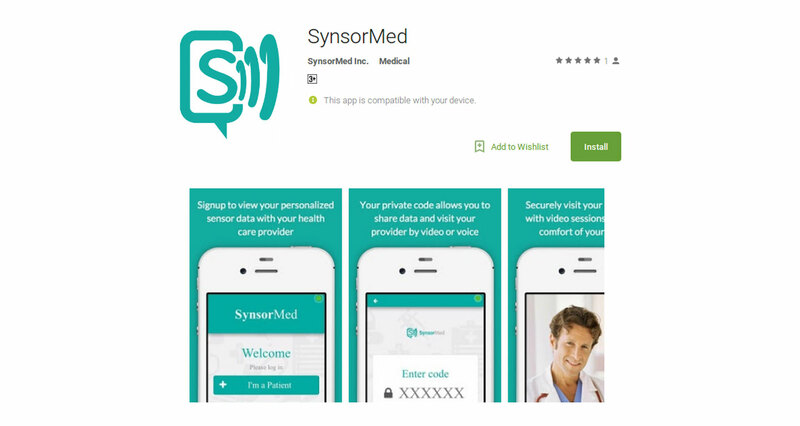 We are experienced personnel with profound knowledge of mobile technologies. 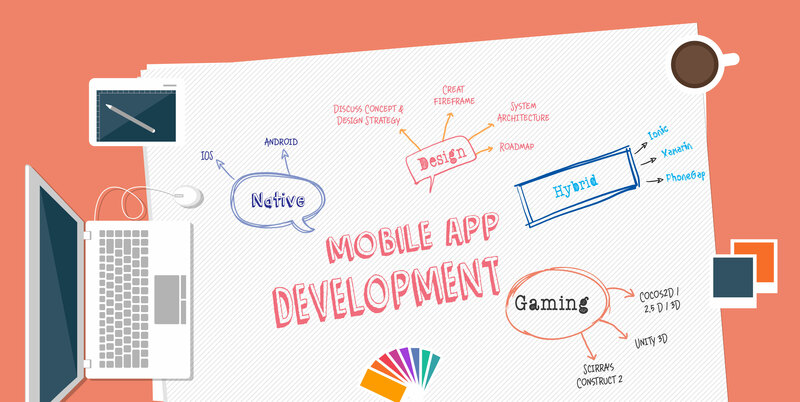 We provide top-notch mobile development services. Itosieceni – Fun, frolic and music all around. Gray Shirt Club - An independent brand. 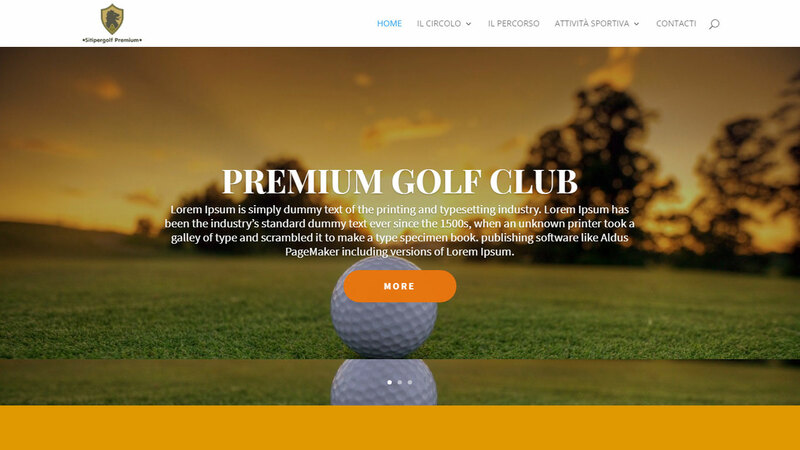 Sitipergolf – A premium golfing website. 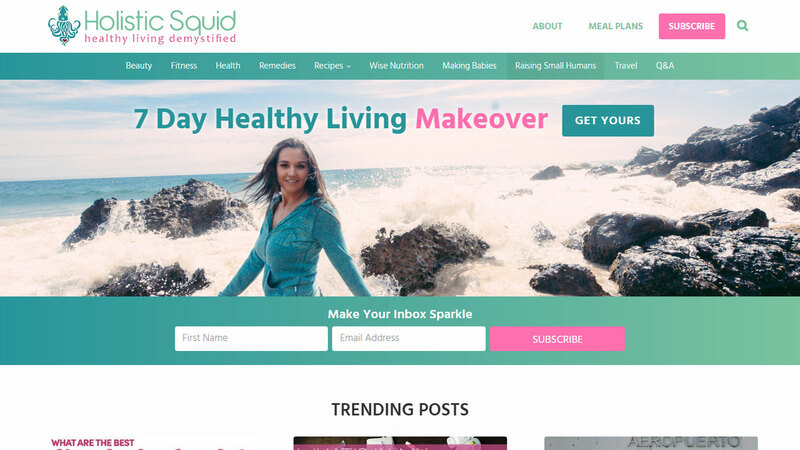 Holisticsquid – Healthy living demystified. 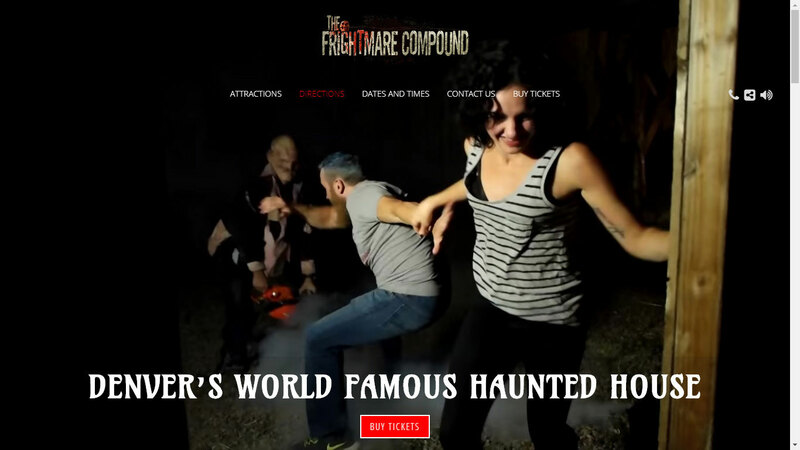 The frightmare compound – Denver Haunted House. 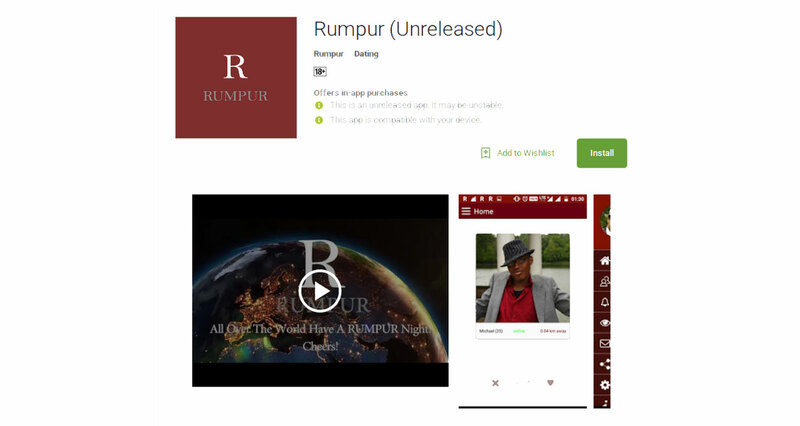 Rumpur – The "Rumpur" mobile app is a dating application made for ethnic gay men. 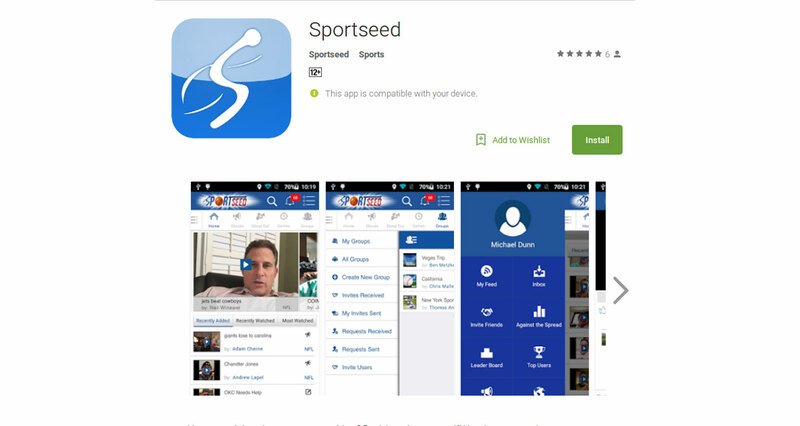 Sportseed – Have an opinion about a game or athlete? Don’t keep it to yourself! 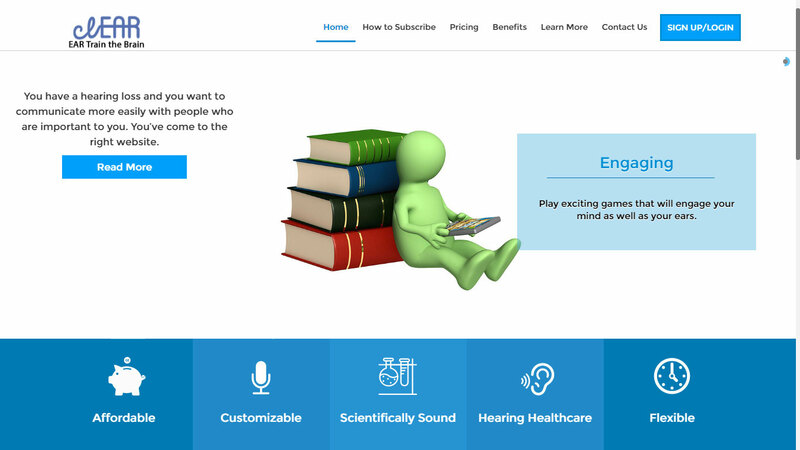 "Amazing,​ ​prompt, courteous, and very talented. Willing to make changes untilthe product was perfect." We create blogs to help you keep updated with all latest technologies, updates, and other stuff going in or​ ​around Mansa nfoTech! So, look, read and keep in touch. ‘IoT is bigger than you can ever think’ Other than typical fares including smartphones and computer, IoT connect devices such as cars or kitchen appliances to the internet. As years grow, things will grow, so more devices could be connected to the internet. IoT – Basic Terminologies Internet of things: … Continue reading Internet of Things (IoT) – A Simple Explanation! ‘One of a kind Computer application program written by Microsoft’ Microsoft Office Word allows you to create and develop both business & personal documents. This includes – letters, invoices, books and emails, etc. Documents in Word are by default, saved with .docx extension. Before getting started, please make sure you … Continue reading An Introduction to Microsoft Word! You might be using many popular operating systems like Apple, Windows but here we will pick ‘Linux’ – what it is and what benefits it offer over other OS. So, Let’s get started. Linux – What and Who? Linux is an operating system or kernel. It’s idea was given by … Continue reading Getting To Know One Of The Most Popular UNIX OS – LINUX!